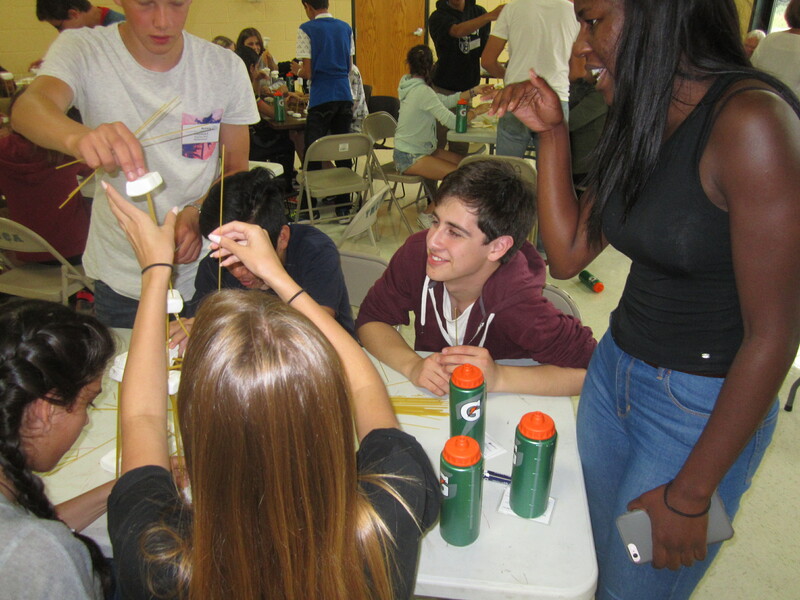 District 6220 has two Inbound-only weekends during the year, the Orientation weekend shortly after the students arrive in August, and a Winter fun weekend in January. 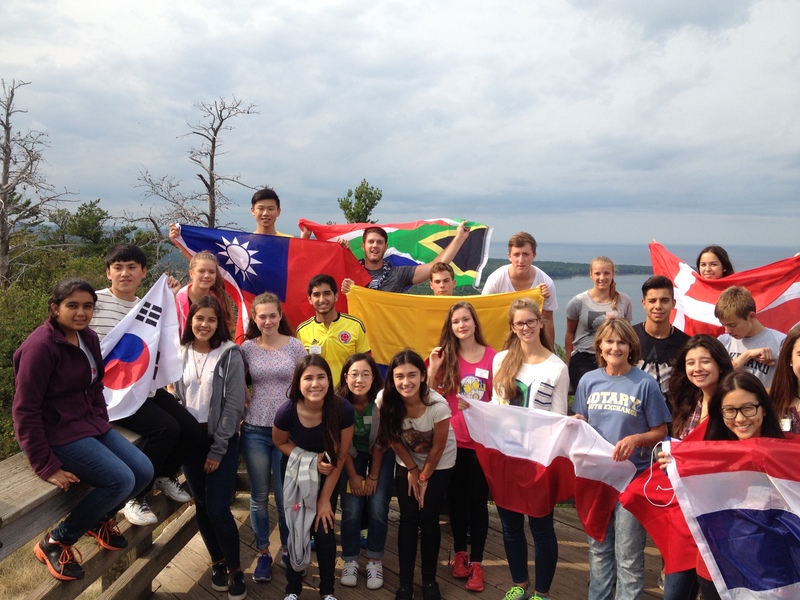 The adventure is just beginning for our Inbound students when we gather in Shawano, Wisconsin shortly after their arrival for a weekend to learn about life in the USA. It’s a fun weekend filled with learning, meeting new friends from throughout the world, working at a service project, and setting goals. The Rotary clubs in Wausau, Wisconsin host the Love is International winter fun conference in January. It’s a time to get together again among friends, be active at a service project at one of the local high schools to talk about your life in the USA, and participate in fun winter activities including sledding, tubing, and skating. Inbound students also are active participants in our District 6220 Youth Exchange Conferences in October and February, and are often invited to attend the District 6220 Governor’s Conference in May. 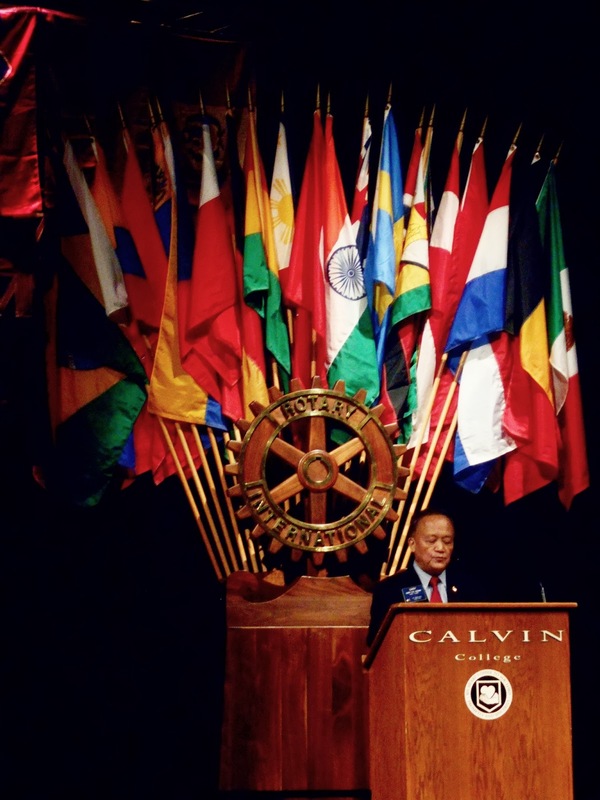 The biggest event of the year is the Central States Rotary Youth Exchange Conference in early July at Calvin College in Grand Rapids, Michigan. This conference brings together over 1,000 exchange students — our Inbounds just finishing their year, our Outbounds who are just returning from their year abroad, our Outbounds who are just getting ready to leave for their foreign homes, and our Rebounds, Rotex, parents, and staff from throughout the Central States region. Inbounds will want to stay for this one!